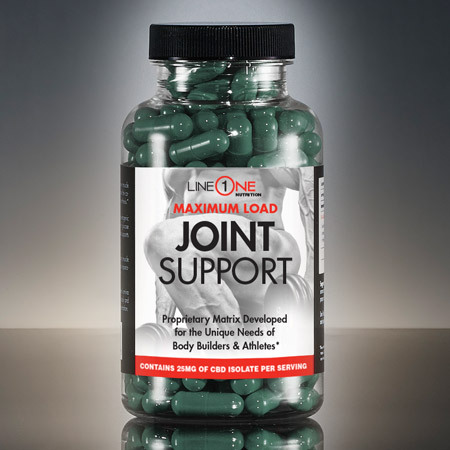 Line One’s Maximum Load Joint Support is a proprietary matrix developed for the unique needs of body builders & athletes. It’s THC-free with industrial hemp CBD isolate. It contains a unique combination of Cissus Quadrandgularis, Hyaluronic Acid, Glucosamine and Chondroitin, Boswellia, and Pure CBD Isolate. Suggested use: As an adult dietary supplement, take 1 serving twice daily. 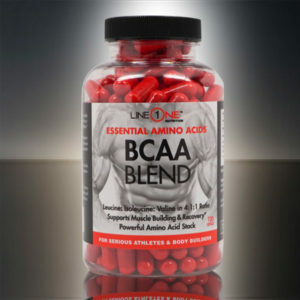 Warning: Although our supplements do not contain banned ingredients, if you are a professional or amateur athlete subject to performance enhancing substance testing, do not use these products unless cleared by your sanctioning body as it may cause a false reactive result for a urine or blood drug test.